Dr. Alidadi provides the highest level of care. Dr. Feryal Alidadi provides affordable and state-of-the art dentistry for kids, teens and adults. She is a skilled cosmetic dentist and is committed to ensuring that you receive the beautiful and healthy smile of your dreams. 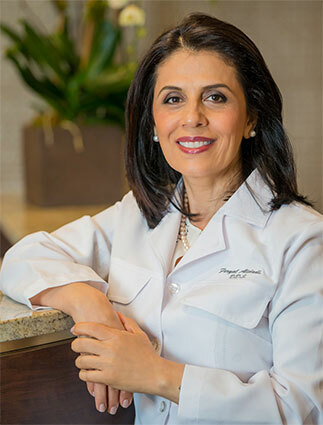 Dr. Alidadi is very passionate about her work, and is truly dedicated to her patients. She takes the time to get to know them, answer their questions, address their concerns and explain the dental treatment they may need. Dr. Alidadi’s patients frequently comment on how caring and kind she is, and praise her and her staff for their high-quality dental care. 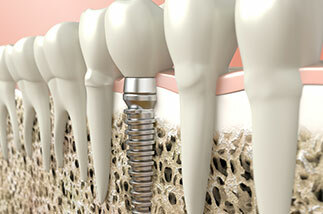 Dr. Alidadi is a highly trained and very skilled cosmetic and family dentist. She has completed post-graduate courses in various fields of dentistry at respected learning institutions, including the world-renowned Pankey Institute and the Spear® Institute for Advanced Dental Education. She is committed to excellence and takes great pride in her thorough and detailed work. Dr. Alidadi is known for her gentle touch, or “angel hands”, as some patients say. You won’t feel her shots and both she and her staff make sure you are completely comfortable, relaxed and at ease during your visit. You’ll find Dr. Alidadi’s family and cosmetic dental care to be affordable. Her prices are reasonable and competitive. Plus, she offers good financing options and accepts most insurance plans and credit cards. Your first step toward achieving the beautiful smile you have always wanted begins with our New Patient Exam special offer, which includes a comprehensive oral exam, digital X-rays and a consultation with Dr. Alidadi—all for only $50. 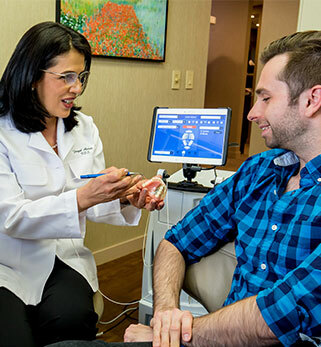 Dr. Alidadi will go over your treatment options and answer any questions you may have. If you’d like to change your smile, get your teeth straightened, remove gaps, handle chipped, yellowed or discolored teeth, or handle missing teeth, Dr. Alidadi provides a free cosmetic consultation. In it, she will examine your teeth, discuss your objectives and go over the different options available to you. To make an appointment, call 914‑290‑5524 or click here to request an appointment online. 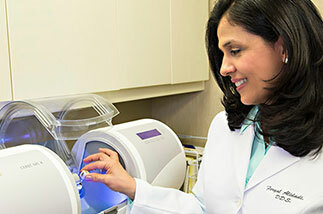 Dr. Alidadi is conservative in her approach to your oral health and smile makeovers. This means that she takes great care to help you preserve your teeth and will only do procedures that are really necessary. 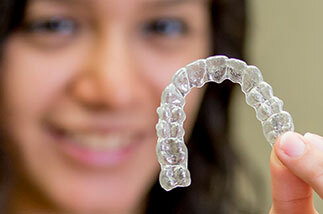 Good oral hygiene combined with regular exams are the best way to safeguard your smile. This allows us to spot small problems before they become big, expensive ones! 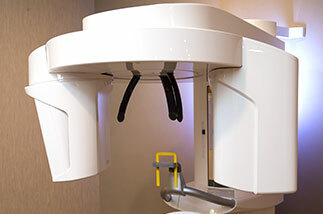 Our cleanings are very thorough, and gentle, and for new patients we offer an exam, X-rays and cleaning for only $99!